Everyone wants to sell faster. The faster you sell, the more deals you can close. Pretty simple, right? Maybe not. The destination is clear. The trick is getting there. 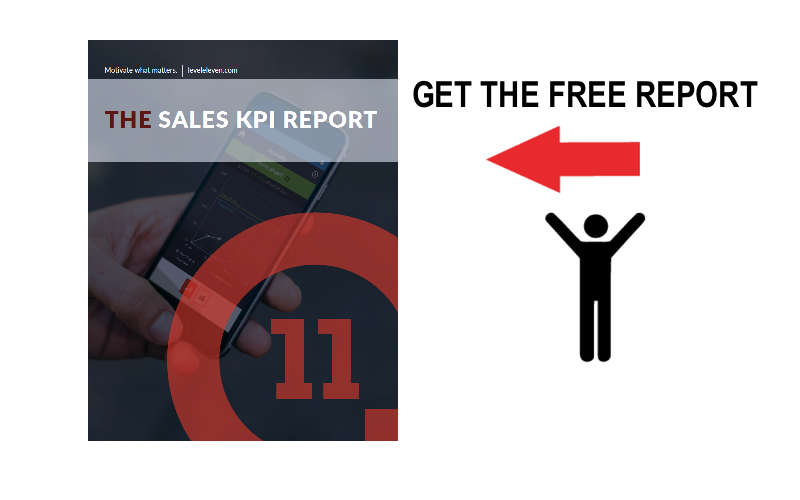 As a sales leader, this means you must coach your reps on how to sell with velocity. But the need for urgency goes beyond merely identifying and contacting a lead. Your sales reps need to maintain momentum with opportunities throughout the sales process to ensure they become customers. That’s why you, the modern sales leader, need to engage in sales coaching so your reps can learn how to create urgency with those precious prospects. Here are four lessons to teach your reps.
1. Help prospects recognize their needs. Explain to your reps that they need to make prospects realize the need for the product or service your sell. Make sure they are experts in the problems that your company solves, armed with examples of well-known companies who your product has solved the problems for, as well as unique ways companies have solved other problems (or achieved positive results) with your product. This way, reps will understand the common problems your buyer persona faces. They will know what questions to ask for prospects to realize they have a need for your solution (or find out faster if your product is not a good fit for the customer). 2. Spend less time selling, more time listening. This can be a hard lesson, as the first instinct of most sales reps is to talk. Start with a few role-playing sessions where your rep tries to engage in a conversation with a prospect (played by you). Go through a conversation once, then ask your rep where they might have let you (the prospect) talk more. Let them try a few more times and provide small pointers here and there until you feel confident in the rep’s listening skills. The role of the salesperson is different than it was even a few years ago. The sales rep who persuades customers into making purchases is outdated. Within your organization, it should be extinct. Instead, teach your sales reps to embody the modern sales team, where salespeople educate and advise prospects to help them find solutions. Give your reps examples of how to advocate for prospects. Provide them with a couple of hypothetical scenarios to test out their problem-solving skills, and then coach as needed. 4. Find reasons to communicate value. You know that modern sales requires more than just speaking to prospects. Reps need to build relationships, and that means talking about more than just the sale. Coach your reps to master personalized outreach, as well as understand a buyer’s journey and what types of content are best to send at specific stages. The faster you sell, the more deals you can close. But it's not as simple as you think. Your reps need sales coaching from you to learn how.